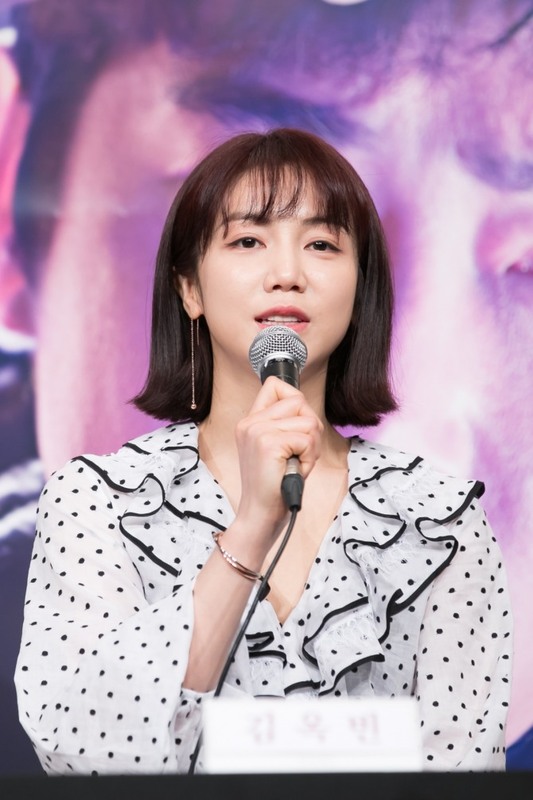 At a media briefing Tuesday at Times Square mall for the TV drama, Kim talked about what it’s like to play a character who can sense sprits. Kim portrays a police officer named Kim Dan, who sees the memories of dead people when she touches them. She had previously said she began having nightmares related to her role. “But there are scary ones as well. The memories accumulated and I started to have nightmares,” Kim added. In the series, Kim has a sprit enter her body and possess her. Her acting has been well received by the public, although she reports feeling overwhelmed by the experience. OCN’s “Children of a Lesser God” airs Saturdays and Sundays at 10:20 p.m. It is currently marking average viewership ratings of 3.3 percent. The 16-episode drama has passed the halfway point, with eight episodes left to air.